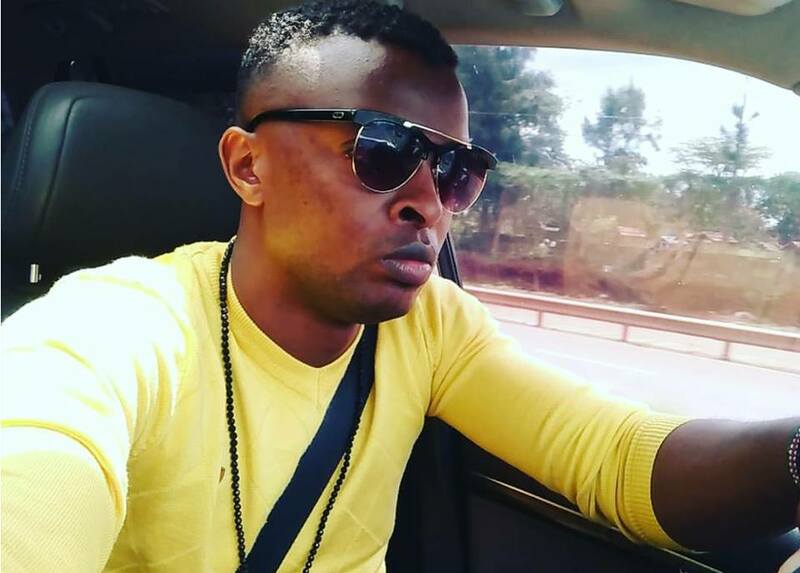 Ringtone, almost two weeks after Zari Hassan mercilessly rejected him, it seems he has not moved on at all. The singer appeared on 10 over 10 show on Citizen TV to speak about his thirst for Diamond Platnumz’ ex-girlfriend after Zari rejected him while in Kenya. 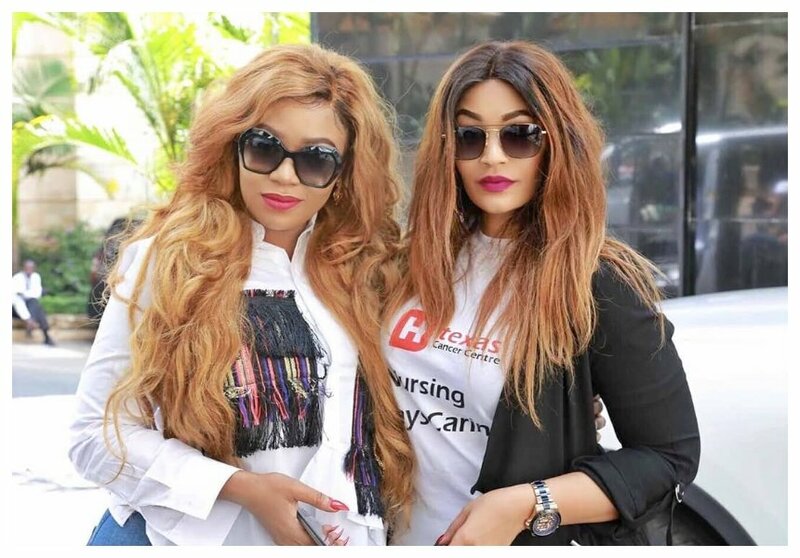 According to the singer, ever since Diamond ditched her, Ringtone has been having sleepless nights trying to think how he’ll land the sassy socialite. He believes she’s the right woman for him and is willing to do anything to win her. “I love sleep and sleep is good but that night I was sleepless and when I slept I had a dream and in the dream I saw Zari and I was just passing I didn’t say anything to her and a voice told me I had to say hi to her,” said the singer on TV. Then I woke up and I felt a voice telling me Zari is the right woman for me. From there I had a fight with myself whether to say it or not to say it then I gathered courage and decided to post and tell her that dear, Zari Jesus loves you.” Said the Pamela hit maker in an interview with Citizen TV’s 10 over 10 show.